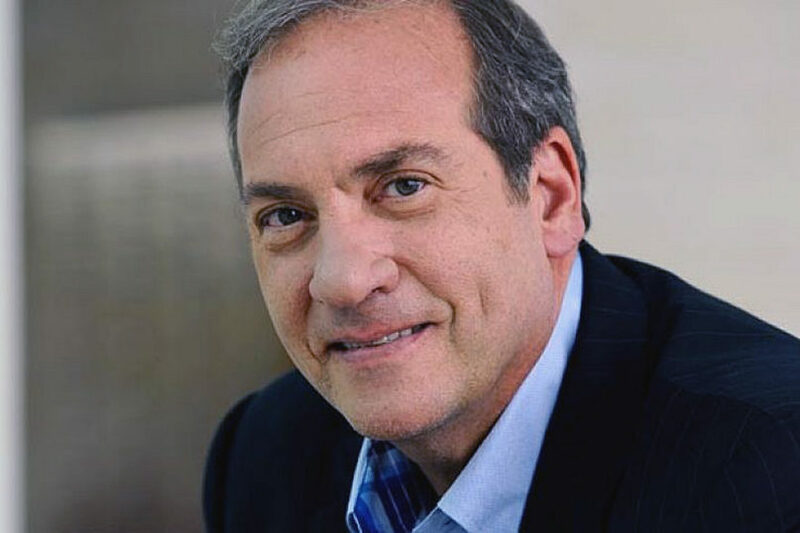 (JTA) – To the many colleagues and supporters of Rabbi Yechiel Eckstein, who died Wednesday, Feb. 6, at the age of 67, he was a man of vision whose enormous drive to succeed both facilitated and complicated his relentless efforts on behalf of the Jewish people. As head of the International Fellowship of Christians and Jews, or IFCJ, the New York-born rabbi raised hundreds of millions of dollars in donations – mostly from Christians – for projects benefiting needy Jews and Arabs in Israel and beyond. To many thousands of ordinary Jews and Christians whose lives he touched without ever meeting them, Eckstein was something of a guardian angel, heading a powerful machine that offered everyday assistance and was able to intervene quickly in emergencies, in creative ways cutting through the red tape characteristic of some other Jewish aid groups. The impact left by Eckstein, who died of cardiac arrest at his home in Jerusalem, was reflected in the glowing eulogies that mainstream Jewish groups offered within hours of his death. “He was a tireless worker for the Jewish people and for Israel, and he made significant contributions by fostering evangelical support for Israel,” wrote Jonathan Greenblatt, national director of the Anti-Defamation League. Eckstein, who grew up in Canada and moved to Israel in 1999, began his involvement in interfaith dialogue with the ADL in 1974 and started the International Fellowship of Christians and Jews in 1983. He made unprecedented headway in raising funds for Israel and Jews in crisis situations among evangelicals. Eckstein served as a member of the board and executive committee of the American Jewish Joint Distribution Committee and in 2014, together with IFCJ, received its highest honor, the Raoul Wallenberg Award. He also pushed back against Jewish leaders who distrusted evangelical support of Israel. Eckstein was ordained at Yeshiva University in New York, and held master’s degrees from Yeshiva University and Columbia University, where he also completed studies for his doctorate. Despite the posthumous embrace, Eckstein had a thorny relationship with many in the Jewish establishment. Most recently he clashed publicly with the Jewish Agency, to which his group had donated many millions of dollars over the years. The funding stopped in 2014 amid a fight over recognition for the ICFJ by the agency and Eckstein’s long-held reservations about the agency’s efficiency in fulfilling its main task: facilitating immigration of Jews to Israel, or aliyah. That year, Eckstein had the ICFJ start its own aliyah operation. He offered every new immigrant a $1,000 grant on top of benefits offered by the Jewish Agency. And he helped bring thousands of immigrants from Ukraine during its conflict with Russia, France, Venezuela, Yemen and other trouble spots for Jews. Despite repeated conflicts over the years with establishment figures and bodies, the scale of Eckstein’s work made his organization too big to ignore or sideline, forcing even his most outspoken critics to work with him or get out of his way.